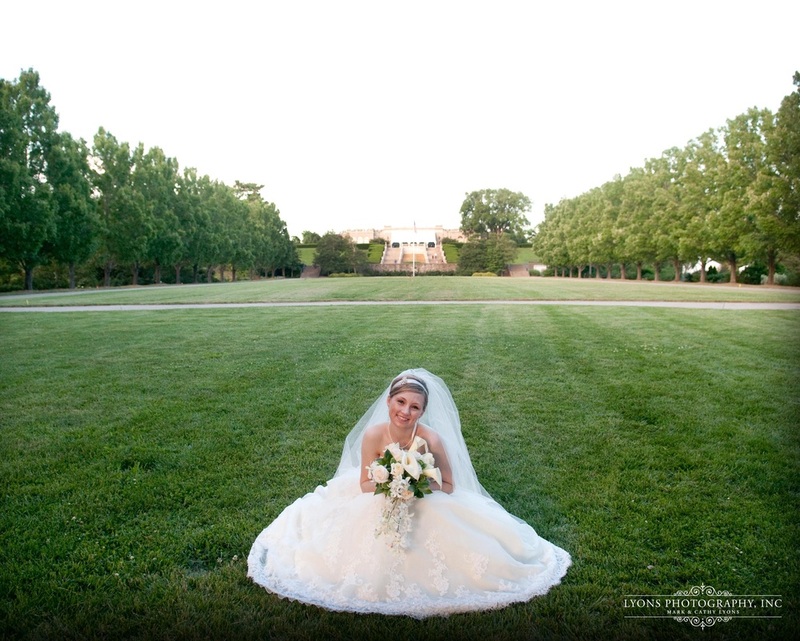 A lovely bride photographed at Ault Park in Cincinnati, Ohio before her wedding day. "We are passionately dedicated to creating distinct images that connect and inspire others." "My husband and I can not give enough praise to Weddings by Lyons Photography! Not only were the pictures taken for our wedding unbelievably beautiful, but they make having your picture taken enjoyable as well! Cathy and Mark make an incredible team." "Cathy and Mark Lyons were the perfect photographers at our wedding. Not only did they take artistic and beautiful photographs, they also worked closely with my mother to accommodate her wishes. They were discreet at the ceremony, and during the group pictures afterwards, they had such a knack for working with the entire family to enjoy themselves as they efficiently shot many amazing photos. Their work ethic is exemplary!"